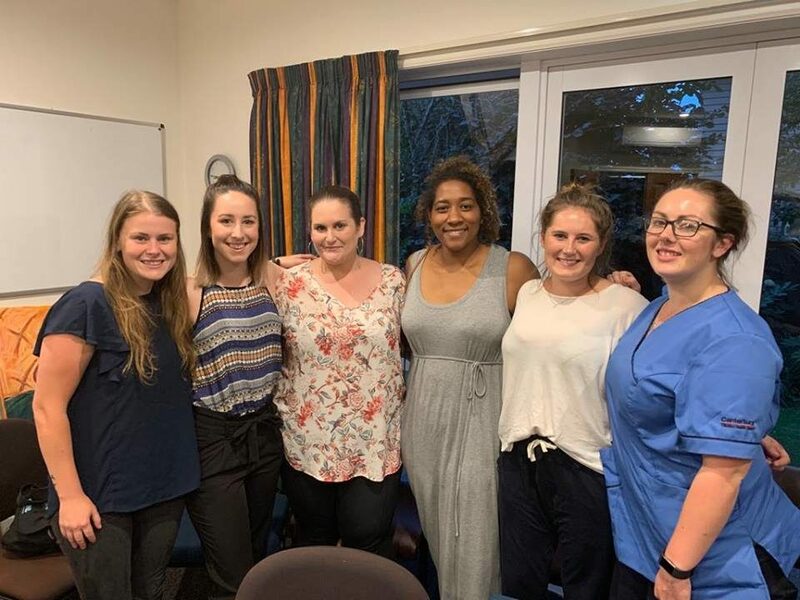 Welcome to the new graduate midwives of 2019! The region warmly welcomes and congratulates our new graduate midwives from 2019! It is great to see you at our regional meeting and we look forward to working with you over the coming year. Let us know if there is anything we can help you with or if you want to become more involved in the region. All the best for a long and happy midwifery career! NZCOM Canterbury and West Coast Region.